It may be called 'Sage Landing', but HMR Project's latest Buderim Development is ready to take off. With an initial release of 13 freehold lots, Sage Landing anticipates first settlements towards the end of 2017 as construction starts in May. Sage Landing is located minutes from Buderim's 'high street' (Burnett Street) and located behind popular coffee spot, Vandy’s Garage. It is ten minutes’ drive from the Coast’s famous beaches of Mooloolaba, Alexandra Headland and Maroochydore to the east, and half an hour from hinterland towns to the westSage Landing's cul-de-sac layout offers the option of both single-level, low set homes as well as larger, double-storey floorplans. The project will consist of a number of different living styles designed to attract a wide variety of preferences. Sage Landing's homes range from single-level to double-level and contain three to four bedrooms. 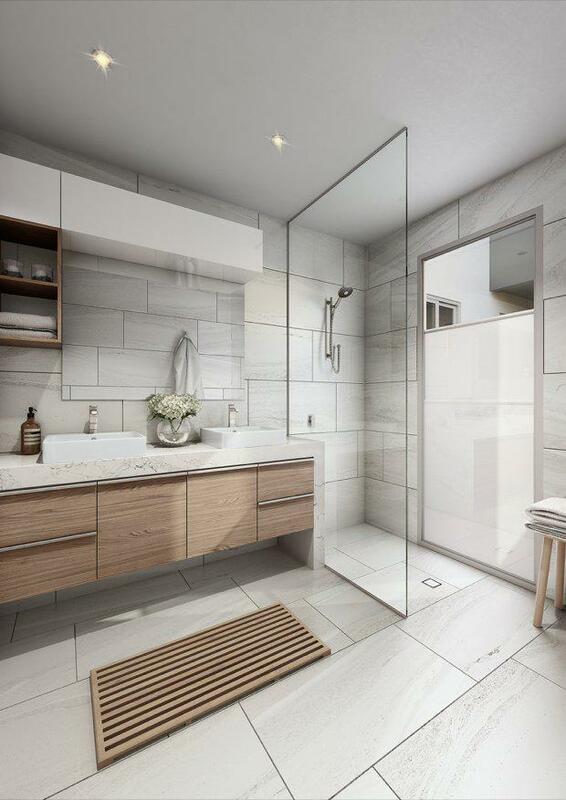 Single level homes include a master bedroom with walk-through robes and twin vanity basins in the ensuite, and integrated indoor/outdoor living areas that include large, under-cover outdoor terraces. They also provide separate studies and generous storage spaces. The two-level designs include both the master bedroom and a separate study on the ground floor, as well as an additional living area servicing the two upstairs bedrooms. 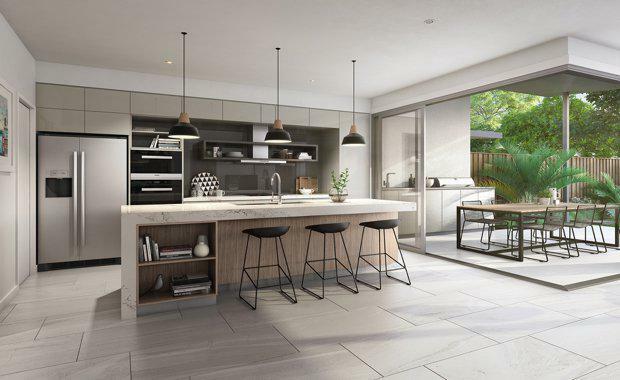 HMR said each one of Sage Landing's residence have been meticulously planned in their interiors to incorporate contemporary 900mm x 450mm floor tiles that not only provide a seamless transition between the indoor and outdoor living zones, but also complement the stone bench tops on display in the kitchen. "Classic European appliances and beautiful, lowiron glass splashbacks blend with the stainless, under-mount double sink and polished chrome tapware to create a striking, functional space. "Bedrooms contain 100% wool carpets and each bathroom offers sleek chrome fittings, soft-closing toilet seats and frameless, glass shower screens. 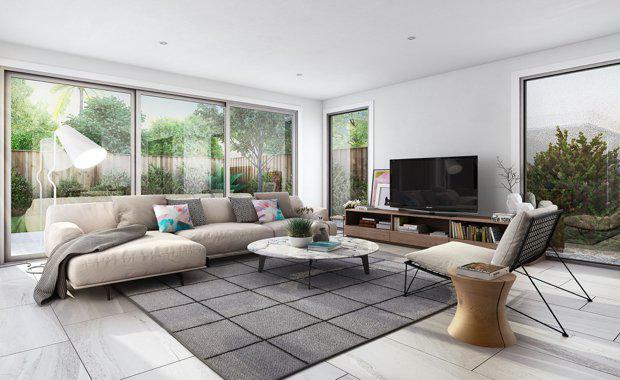 Sage Landing is also 'future-proofed' with features like solar panelling and NBN connectivity. Outside, residents will be made to feel like privacy is valued as each property stands apart from its neighbour, while complementing it at the same time. Exterior stone cladding, a variety of different timber species and contemporary façade products will be utilised to offer variation between each home, but also promote an overall sense of place. HMR have included a timber boardwalk that will wander through the adjoining landscaped reserve and offer opportunities to walk to the village or other Buderim offerings. HMR Projects Founder Harry Reed said the start of the project couldn’t have come at a better time as demand for premium properties was building across the Sunshine Coast. “We have an opportunity to create something very unique at Sage Landing given its walking distance from the popular Buderim village precinct and the demand for lock-up-and-leave, premium properties continues to grow,” Mr Reed said. Demographer Bernard Salt recently tipped Buderim to become “Byron-of-the-North” in his report, The Activated City: Imagining the Sunshine Coast in 2040, as he expected the Sunshine Coast to continue to celebrate local success stories and self-made entrepreneurs resulting in a greater market for artistic patronage. Mr Reed supported this view and said Buderim’s boutique village atmosphere, its community spirit and its close proximity to some of the best beaches and hinterland locations in the world all contributed to the appeal of the suburb. Real estate agent Lew Pottinger of Ray White Buderim said there was an ever-increasing demand for houses that utilised space more efficiently, offered low maintenance and smaller energy costs; and suited empty nesters and people looking to downsize from big family homes. 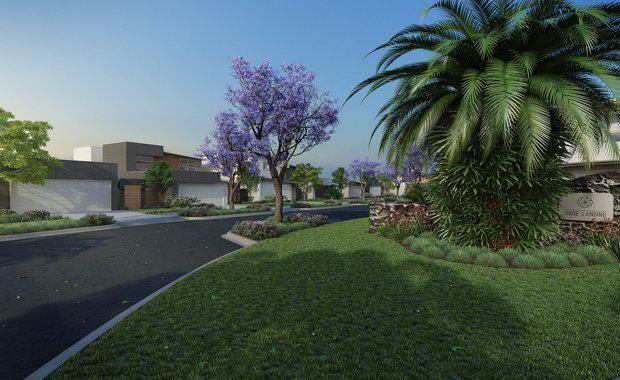 “Sage Landing offers a quality, contemporary designed, smaller home in an integrated boutique estate. The bonus is; it's being delivered by one of the most respected and experienced development teams on the Sunshine Coast in the Reed family." “These homes are perfect for those looking to downsize — whether they are retirees, empty nesters or families with older children — while still reaping the benefits of a freehold title in a sought-after location,” said Mr Reed. 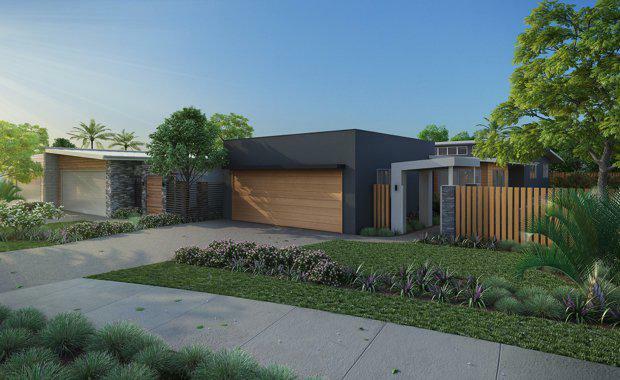 Residents will also enjoy low maintenance gardens and beautifully landscaped public open spaces with direct access to the wonderful Buderim to Palmwoods tramway walking trail.